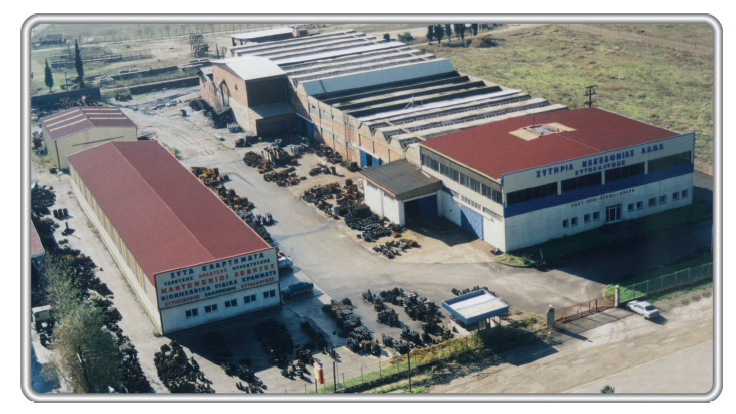 Macedonia foundries, are one of the biggest and most modern foundries producing gray & ductile iron, based at the 12th km of the Thessaloniki-Edessa national road in Greece, at its own 10.000 m² facilities, on a plot of 17.000 m². 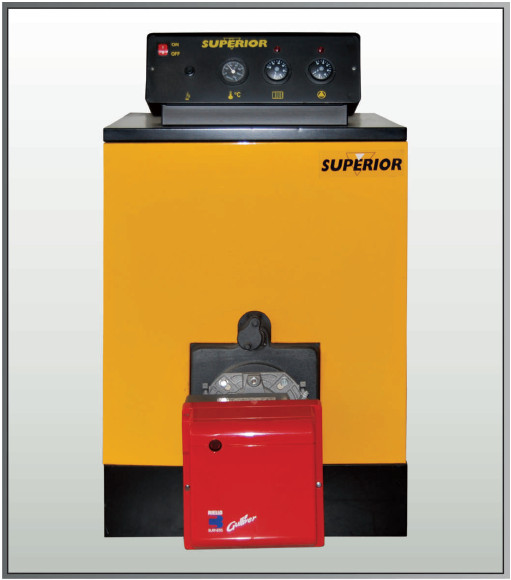 We have state of the art installations for melting, moulding , core making, electrostatic coating system and quality control. Our installations in combination with our qualified staff give as result high quality products according to European and international standards. 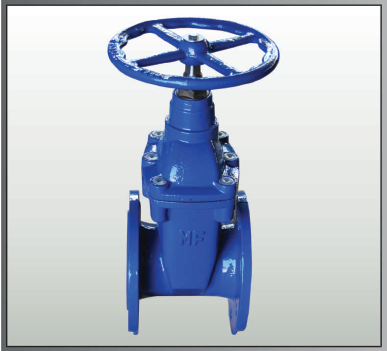 Macedonia foundries produce water supply networks, irrigation and sewage and also industrial castings from gray and ductile iron, heat resisting alloys, corrosion resistant cast iron and abrasion/wear resistant cast iron. 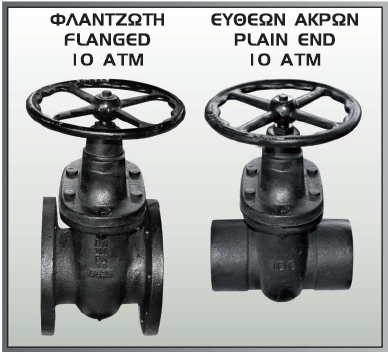 Macedonia foundries guarantees daily, the superior quality of products by implementing the quality management system EN ISO 9001:2008.